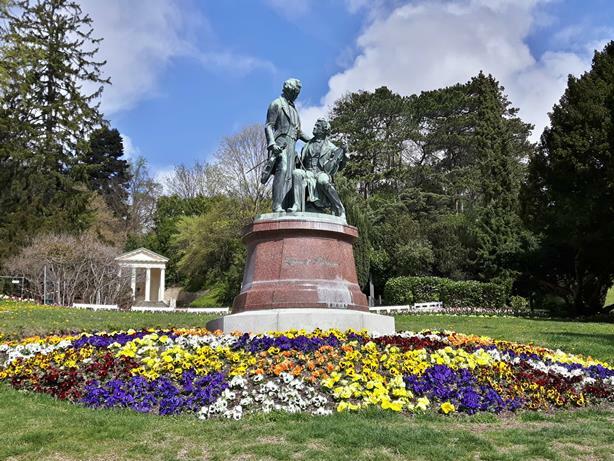 The Kurpark unites history and nature to a special park with a unique atmosphere. 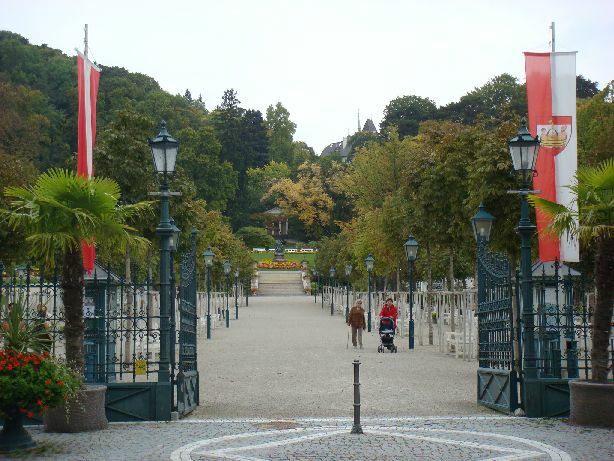 The origin of the park lies in the Theresiengarten. 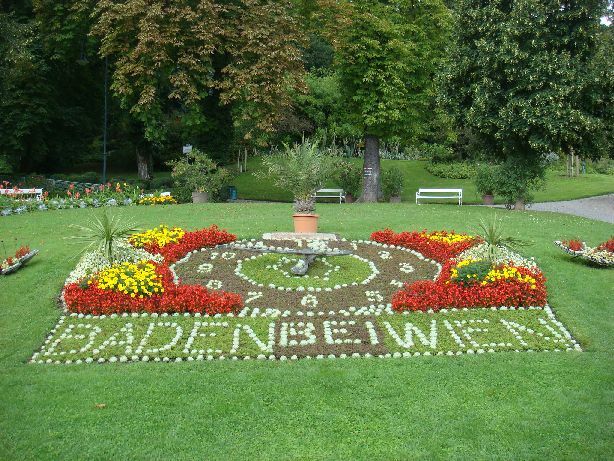 This Garden was created in 1792 to honor the empress Maria Theresia and it was already at that time open for everybody. 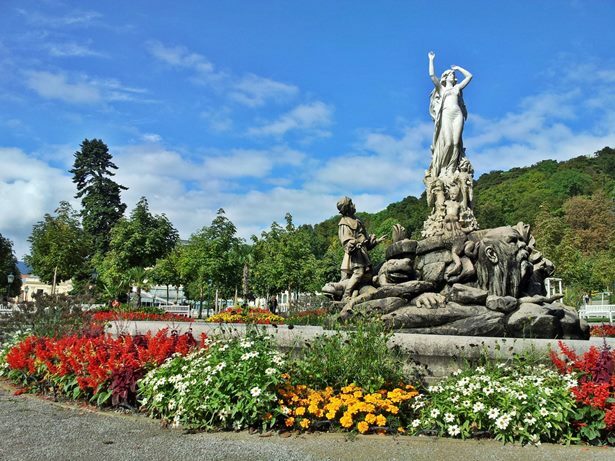 A number of monuments remember on important people from the history of Baden like the Austrian Emperor Franz Josef monument, the Lanner and Strauß monument and the Grillparzer monument. During the summer there are still some impressive spa concerts in the music pavilion which was built around 1900. The Undine Fountain is another highlight which especially impresses in contrast by the surrounded flowers. Compared to that the flower clock, which works since 1929, appears already a bit kitschy. The Sommerarena located next to the flower clock, offers as a special attraction a glass roof which can be opened. During the summer several operetta performances take place at this beautiful location.